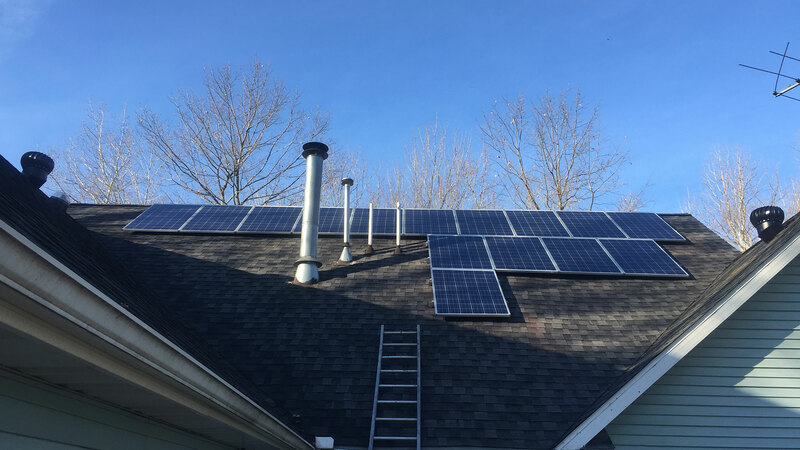 If you are a home or business owner in the Bay City area and you are ready to invest in a clean, renewable energy source, get in touch with Solar For Michigan and inquire about our solar panel installation services. We are proud to boast a team of experienced and fully licensed solar panel installation contractors that can help you successfully make the switch to solar power. Accurately sizing the components of your solar power system is one of the most important steps in installing solar panels to your Bay City home and business, regardless of whether it is for a stand-alone system or if it’s connected to the grid. 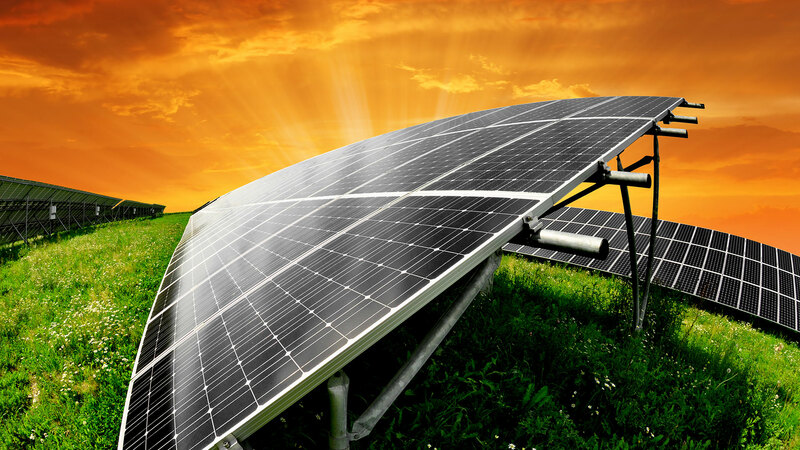 Once we have gathered all this information, we can proceed with installing solar panels on your Bay City property. 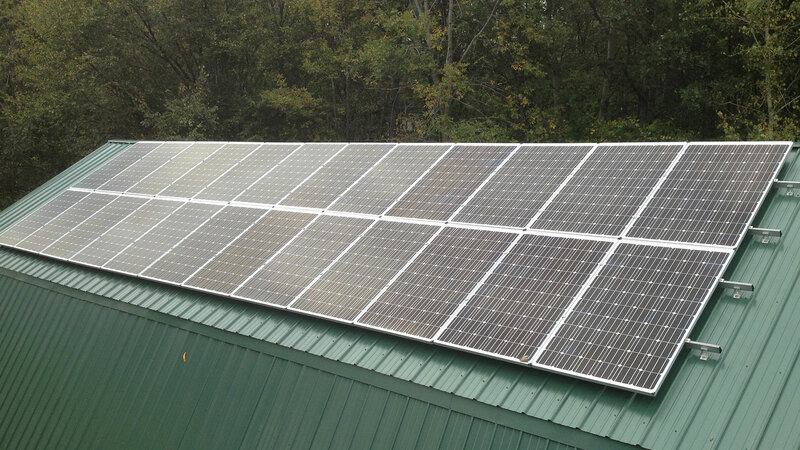 There are several different mounting systems available to outfit your Bay City home or business with solar panels. Based on our findings from the sizing, we will select the best fit for your property. If you don’t have much space on your roof or if it doesn’t receive an adequate amount of sunlight, we will set up pole mounts that can be either fixed, manually adjusted or with automatic tracking so that you are getting as much sunlight as possible whether it’s summer or winter.